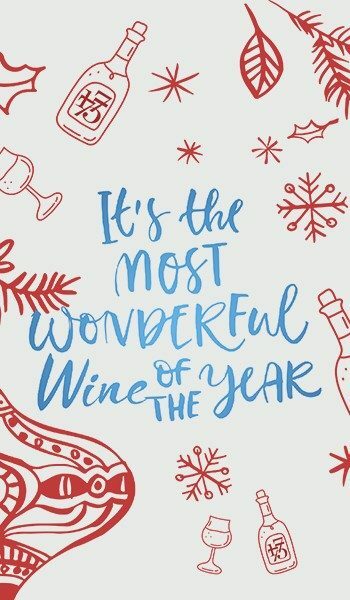 The Most Wonderful Wine of the Year: 12 days of Holiday Cheers for you and yours! Bench 1775 have brought together your favourite wines of 2018 so that the recipient of this 12-day advent pack is surprised with a different wine each day. 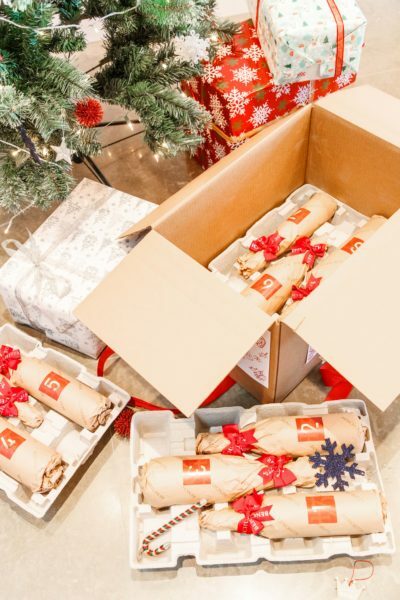 Each bottle comes wrapped in paper with a bow around its neck and is numbered 1 through 12. Taste through a full portfolio of reds and whites over 12 days, it’s up to you whether to share or not! A great gift to send to friends and family who live far away, free shipping on this package Canada-wide. Include a gift message at checkout and it will be handwritten on a card and included in the shipment. All orders must be placed by November 29th to ensure timely shipping and receipt by December 12th. For delivery by Christmas, Orders must be placed by December 7th. We love the Bench wines and guiltily admit we have enjoyed them all. We personally recommend these great Bench wines. Someone special deserves this special 12 Days of Holiday Cheers pack. Please take note of the order deadlines. Order here. We are very pleased to be offering this wine made from fruit sourced from our home or estate vineyard. This wine is a blend of 5 different picks of Sauvignon Blanc that were then made into 5 different wines, 2 of which were additionally partially aged in barrel. 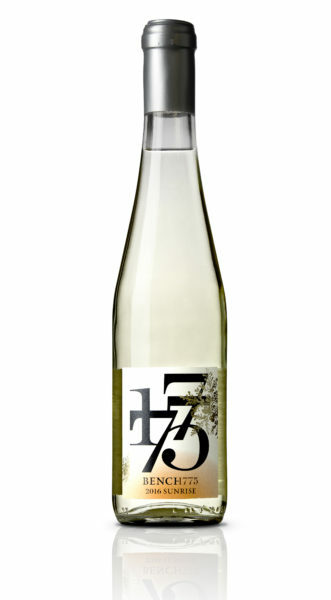 The resulting wine is more fragrant, with ripe gooseberry, lemon zest, guava flavours and a generous mid-palate. Best paired with fresh BC seafood, and locally grown vegetables. With grapes sourced from both our Osoyoos and Naramata Bench vineyards and harvested at different pick dates, a range of ripe fruit flavours and tannins were captured for this blend. Aromas of dried herbs, sweet tobacco and toasted cigar box, along with flavours of dark berry fruit, firm, full tannins and a long finish, make this full-bodied wine easy to enjoy. Pair with steak burgers, pizza and friends. The 2015 vintage was one of our warmest vintages and it’s reflected in the ripe black fruit and black pepper notes of the 2015 Syrah. On the nose, ripe blackberry, tobacco, cigar box, followed by flavours of savoury herbs, blackberry, black pepper and bacon. Silky ripe tannins give the wine structure and a long lengthy finish. Enjoy this bold wine now with roast beef, rich tomato based pasta, or ratatouille, or cellar for another 8-12 years. Our Cabernet Franc grapes are sourced from eastern-facing slopes in our Osoyoos vineyard. The wine is a single varietal clone of Cabernet Franc clone 214. This clone in particular gives fantastic floral aromatics and flavour expression: violets, white flowers and red raspberry notes with soft cocoa tannins. The 2014 Vintage, although warmer than 2013, would still be considered ‘cool-climate’, resulting in a soft, fully ripe wine with exceptional balance. This wine is best paired with roast duck or lamb and winter vegetables. This late-picked wine is predominantly Chardonnay, sourced from our Naramata Bench vineyard. Picked late in the season after the first frosts, this wine features concentrated flavours and aromas of honey, ripe stone fruits, and a balance of refreshing acids. Perfect to enjoy on it’s own or with pancakes on a snowed-in day, charcuteries, or cheeses for dessert. Carefully grown fruit from our east-facing Osoyoos vineyards yields this luxurious expression of Cabernet Sauvignon Merlot in perfect balance with traditional French oak. Barrel aged for 18 months, this wine is ready to drink now or cellar for up to 10 years. Pair with dark meats and roast vegetables. Blended from two separate vineyards, this wine is a reflection of the different aroma and flavours from our cooler Naramata vineyard blended with our warmer Osoyoos vineyard. On the nose, green lime rind notes are overlaid with rose petal, tangerine and ripe apricot. On the palate, rich flavours of ripe apricot, tangerine peel, and guava balanced with a citrus acid backbone. This wine will pair well with roast root vegetables, Moroccan spiced dishes and umami meats like shellfish, salmon or pork. With an interesting expression of juicy black fruit, spice overlaid with earthy notes, and velvety tannins, this 100% Malbec wine will pair with any rich vegetable dishes, lamb, pork or beef. Sourced from both Naramata and Oliver fruit, this wine is a blend of cool climate and warm climate expression of Semillon. 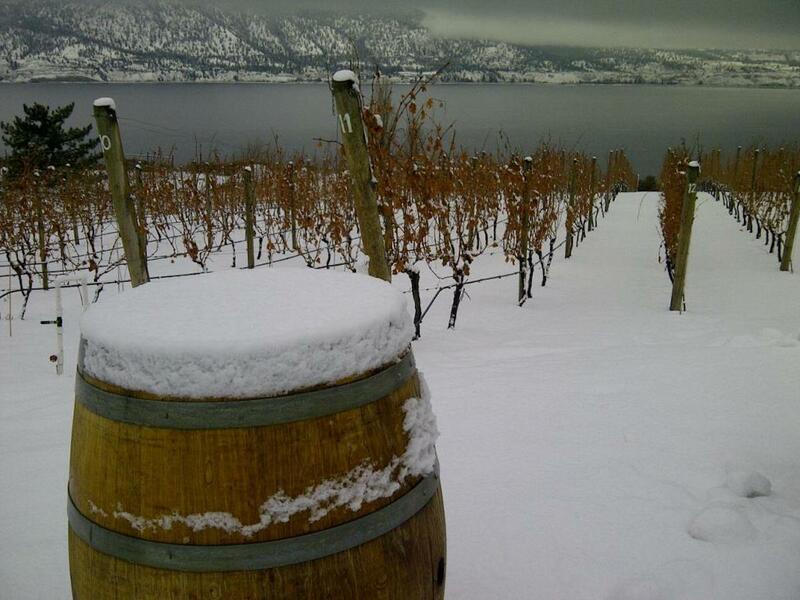 From our cool vineyards in Naramata, the wine is pungent with green herbal and citrus notes. From our warmer vineyard in Oliver, the wine is full bodied and more tropical in expression. Blending together gives the best of both expressions resulting in a wine best enjoyed with food. Pair with dark fish, roasted or bbq chicken and pork, or spring vegetables cooked in butter. In the off-season the tasting room is open by appointment and their doors are open 7 days a week from April through November. We encourage you to visit for an informative and fun tasting to learn about and sample a wide variety of table wines and sweet wines. At Bench 1775, they strive to create a space that is causal and welcoming to newbie wine tasters as well as the worldliest wine drinkers. The Bench tasting room and designated picnic area are pet friendly, so feel free to bring your pooch and maybe you’ll meet the two winery dogs, Lulu and Bruno. During your visit don’t forget to ask the staff about creative ways to pair wines with food and good times! Bench charges a tasting fee of $5 to taste a flight of 5 delicious wines. Each tasting fee is waived with the purchase of 1 bottle of wine. When visiting the wineries in BC Wine Country, before you go: Do your homework and a bit of research about the wineries you wish to visit. Check the winery website to find out their months, days and hours that their Tasting Room is open. Know if you need to book your tasting in advance of your visit. Many wineries are now so busy there may be times that they are unable to accommodate you. It will be a much better visit if you have a confirmed appointment. Be on time. Expect to pay for your tasting, some, but not all wineries refund all or a portion of the fee if you purchase wine. Plan ahead for a designated driver or use the services of a wine tour company. Limit the number of wineries you visit in a day. A more leisurely timeline will increase your enjoyment. For the best overall experience, I like to limit my daily visits to no more than three maximum, and if a winery lunch is on the agenda, no more than two winery tastings in a day. By leaving time throughout your day gives you the opportunity to visit a winery that may not have been on your agenda. The staff in winery tasting room are very knowledgeable and are always happy to direct you to the newest winery that you may not have been familiar with. Always be open to trying something new. Tasting notes, bottle shots and feature image are courtesy of Bench 1775. I received complimentary wine samples to facilitate my review. All opinions are my own.